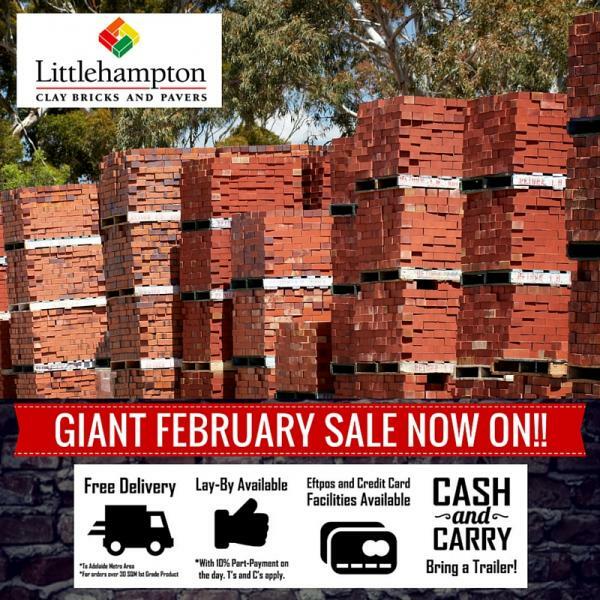 Pavers and Paving Services Adelaide›Littlehampton Clay Bricks & Pavers›Photos›Paving›ONCE-A-YEAR SALE NOW ON! February Only! 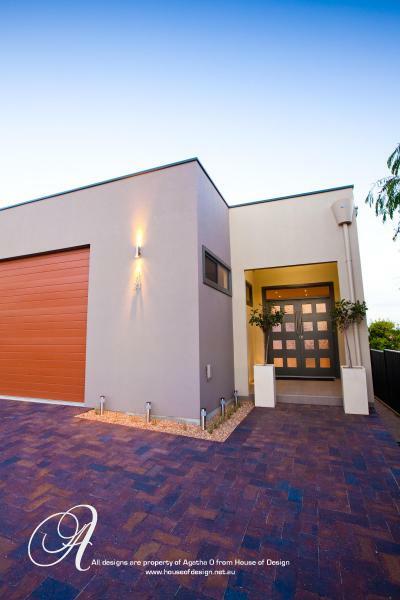 Get in quick to take advantage of our annual sale with never-to-be-repeated prices!! 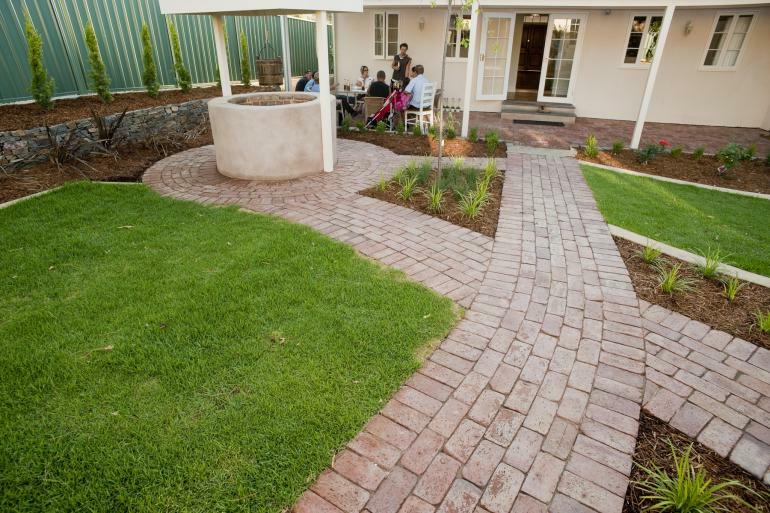 Our entire range of PAVERS, BRICKS and FIRE BRICKS are on sale now!